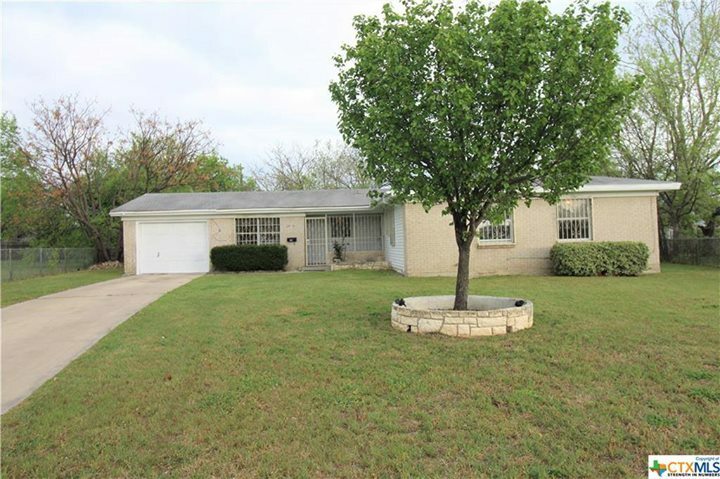 “This beautiful home features 3 bedrooms with a bonus room that has its own closet. It also has 2 full bath with big backyard. You’ll love the floor plan”! Listing Provided by Andres Lopez of Hacienda Texas Realty.